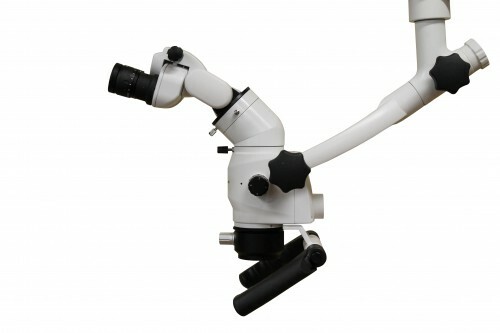 The Extender and Rotation Device allows the user to change the direction of the optic pod of the microscope while keeping the binocular head in a fixed position. 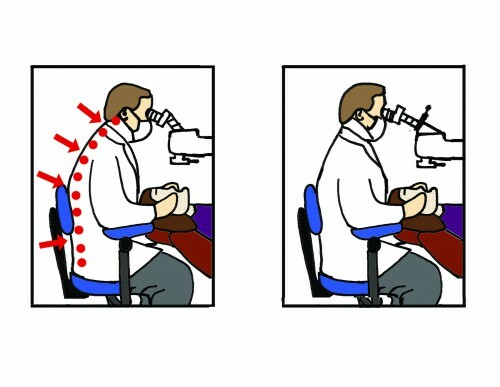 This allows the user to pan left and right to view different quadrants of the mouth without changing their ergonomic positioning. *Click on the thumbnail image to view this device in action.